Blockchain technologies are here to stay. Many are the adoption cases that are already being implemented from small tipping operations to multi-billion dollar “Smart City” projects. However, modern society still needs to adapt to these technologies, understand them and use them in order to exploit their full potential. Being Blockchain a relatively new field, few are the study options that are currently available in the market; however, every day more initiatives appear so that the interested public can understand – from an academic point of view – the reality and uses of DLTs. 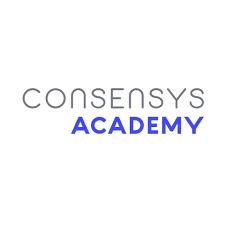 An exciting initiative to promote blockchain technologies is the joint effort between Cousera, a pioneering website in the field of digital teaching and ConseSys Academy, a branch of ConseSys focused on educating the public about the Ethereum blockchain. Both platforms joined forces to create the course “Blockchain: Foundations and Use Cases” as a public introduction to the world of DLTs. The course has an academic focus, using the structure and research techniques characteristic of any traditional methodological course. 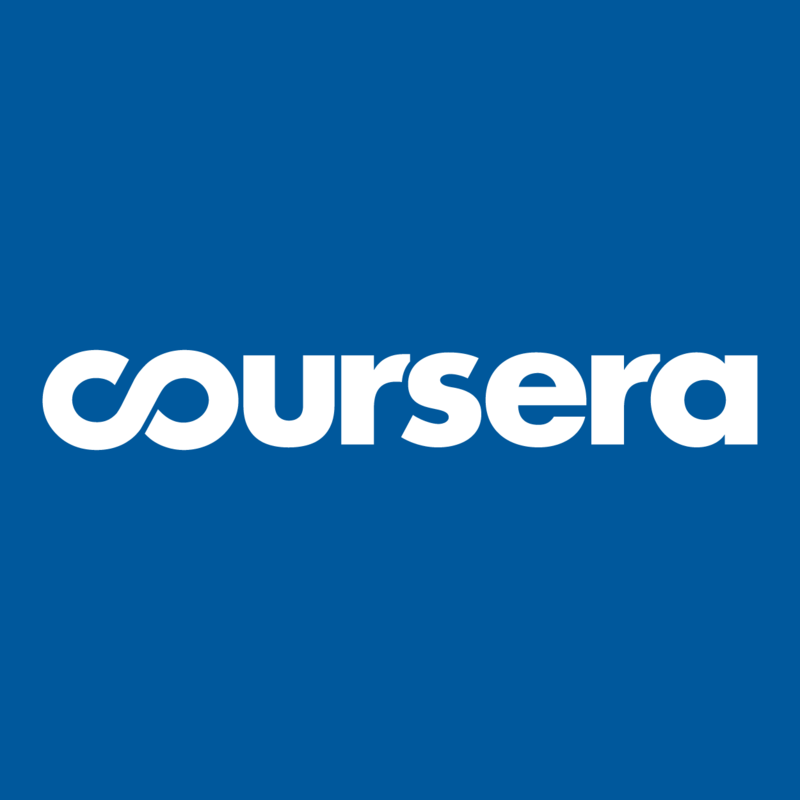 “This course is the definitive introduction to blockchain for both the developer and non-developer audience. Beyond the technology, this course will introduce you to some of the philosophy behind decentralization and why there is so much excitement around that. Together, we’ll examine businesses use cases, hear from industry leaders, and give you the opportunity to develop and analyze a use case yourself. With this course, not only will you be the one who is able to explain blockchain to your colleagues, you’ll be well on your way to making educated business decisions with your new, foundational understanding of the technology. One of the most important advantages is that the course is entirely free. 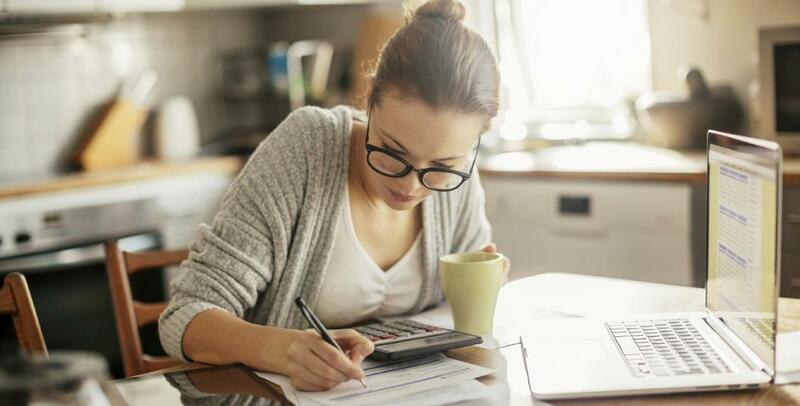 A key difference from other options of similar quality that require payment due to the limited availability of resources and study options available. “This course will be beneficial for anyone who is interested in learning the foundations of blockchain, from business leaders who want to get a better understanding of the technology to teachers, technologists, and others looking for an introductory stepping stone into the world of blockchain. The course will have a duration of 5 weeks with a duration of 2 hours per week. It will also have five modules, offering 30 videos and 20 different readings, specially created and reviewed by the academic team responsible for the course. If you are interested, you must hurry! The course starts today! Good luck!